An employee is the heart of any business. 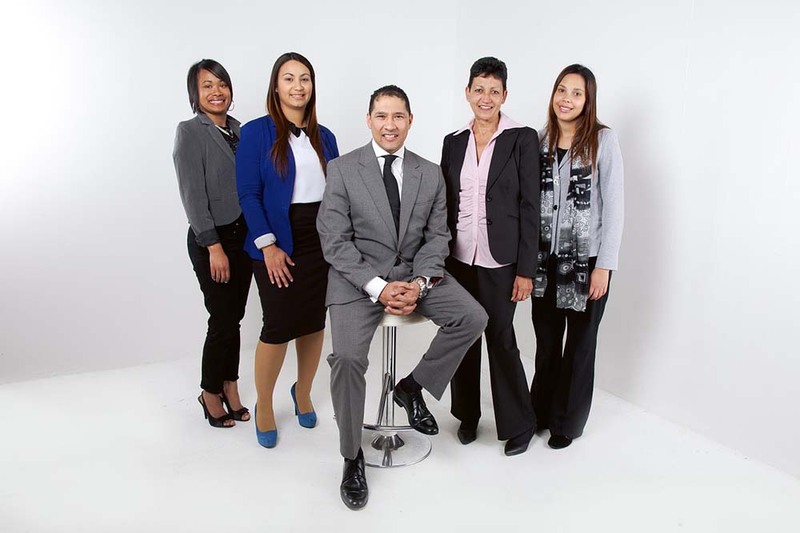 They are the faces and voices of a company interacting with potential and repeat customers for you. It is essential to keep your employees healthy, both mentally and physically. One way to do this is by adopting Corporate Wellness Programs.